The competition is open to all female students from Year 9 to Year 13. No previous coding experience is required. If you have not used Gamemaker before then you can attend the free training sessions and you will be shown how to create games in Gamemaker from the very beginning. Even if you don’t take Digital Technology at school you will be able to create games easily through the training sessions. Training sessions are completed individually but the competition will be completed in pairs. So find someone to team up with or you can register individually and be paired up with someone at the start of the competition. The event will be a great way to make new friends and meet other girls also sharing your interest in technology and you will also get to meet some of the amazing female Computer Science students from the University of Waikato. Training sessions are completed individually but the competition will be completed in pairs. So find someone to team up with or you can register individually and be paired up with someone at the start of the competition. The event will be a great way to make new friends and meet other girls also sharing your interest in technology and you will also get to meet some of the amazing female Computer Science students from the University of Waikato.Of the competition. 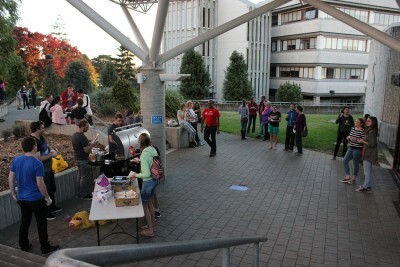 The event will be a great way to make new friends and meet other girls also sharing your interest in technology and you will also get to meet some of the amazing female Computer Science students from the University of Waikato.